Unique installation at the Chinook Centre in Calgary – VIDEO ADDED! 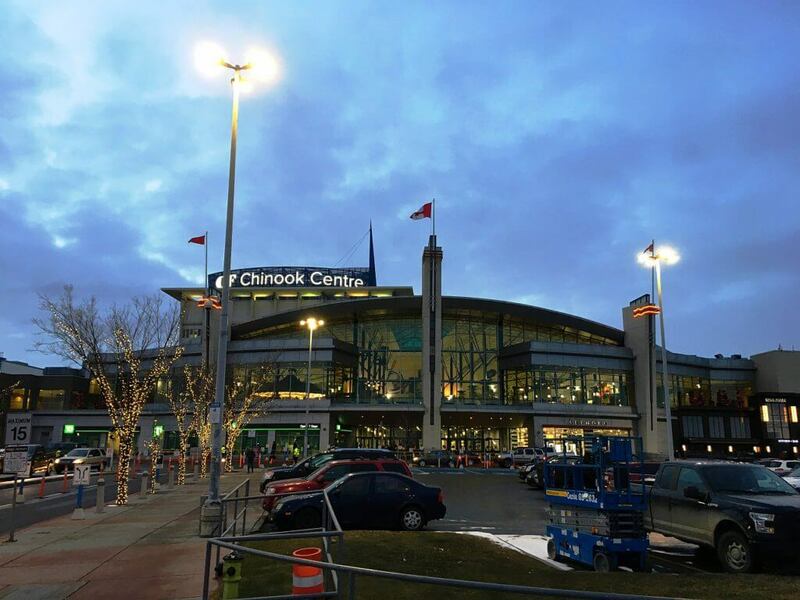 On 2nd December 2016, two CHP units, Cento T200 and Cento T150, were commissioned at the Chinook Centre in Calgary, Canada department store. The process of installing these units was rather unique. The main challenge was how to get the units that are over 3 meters long, more than 2 meters high, and weigh nearly 5 tons inside the building if the only possible access is a shaft measuring 230 x 83 cm? The only way was to completely dismantle the two CHP units, lower the separate pieces down the shaft and then completely reassemble them again. Our three-member team consisting of Michal Krajl, Viktor Koneèný and Michael Jewell needed16 days to complete this task. All with the support of our Canadian partner Olympic Integrated Services and the local company Crystal Services which managed to get the dismantled units inside part by part. Take a look at the time-lapse video from this event!